If you are looking for the best speakers for digital piano, there are many different options available. Our reviews will highlight seven of the best that we could find on the market. 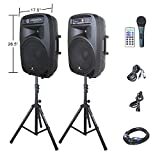 Each review has been rated based on the features of the speaker, quality versus price, customer reviews, and their sound output. When you are done reading this article, you will know exactly which speaker system is the best for your needs. Each of the piano speakers on this list have been carefully tested to ensure that they are reliable, produce high-quality sound, and are adaptable enough for many different gigging situations. 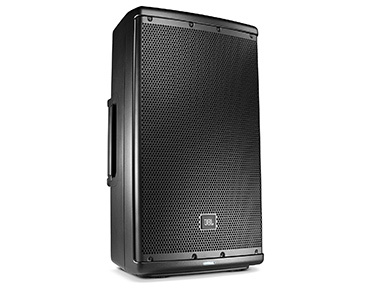 The first model on our list has 800W power amplification and a maximum decibel output of 123. Beyond that, it also contains a built-in pole mount that makes it easy to setup when you are traveling or gigging. Very compact design. Lacks heat sink. Light and easy to carry. May overheat in an outdoor environment. Surprisingly powerful given the price. The powerful and simple design of this unit makes it a great choice for traveling pianists. However, it should never be used outdoors due to its lack of a heat sink. The features of this speaker system make it stand out even on this list. It includes JBL Waveguide Technology, Bluetooth integration, a 10-foot power cord, a quick-start guide, multiple handles for easier transport, and several different setup configurations. These options allow you to create a pure piano tone without much difficulty. Very adaptable sound design. Not as loud as other speakers on this list. Light enough to carry it around yet heavy enough to avoid tipping over. Price is high considering low decibel output. While the low volume of these speakers is disappointing, the many other features it contains make this a great choice for recording pianists. 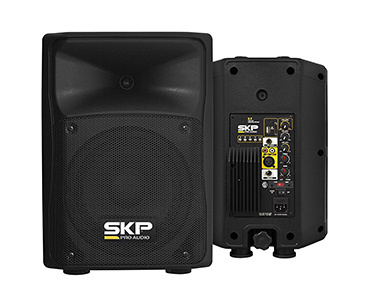 The SKP Pro Audio is one of the best speakers for digital piano players because of its ease of use. Just plug it into your piano, and it is ready to go. However, it is also compatible with Bluetooth and has a very durable and tough feel that make it a good choice for amateur players. Simple-to-use design. Lacks adjustment options. Fairly inexpensive price. Tone can fluctuate at high volumes. 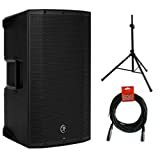 If you are new to touring or recording and want a simple digital piano setup, try this speaker system. It should meet your needs quite easily. The best speakers for digital piano players should have a variety of options and features. The LyxPro has a 1/4-inch jack, a line/mic selector, an XLR jack, an RCA jack, multiple EQ options, a music player, Bluetooth connectivity, and much more. 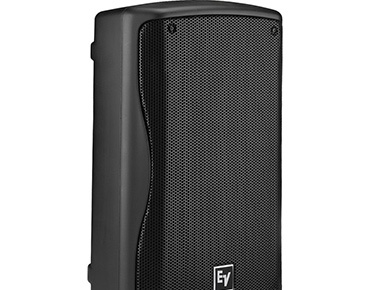 On top of that, it is also very light, easy to transport, and powerful enough for most gigging situations. Very inexpensive price. Not as powerful as the top models on this list. Light and easy to move. May seem small compared to other speakers. Can be used for gigs and practice. 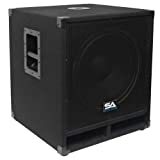 This inexpensive model is an excellent choice for a beginning touring pianist or for someone who merely wants a great set of practice speakers. 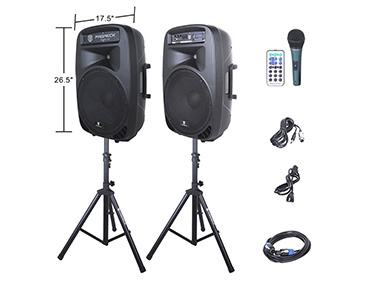 The low price of the Proreck Party makes it one of the best speakers for digital piano players who plan on touring. It comes with a microphone and remote to adjust your speaker tone. Beyond that, it has built-in LED lights that let you create a fun and exciting light show. Very inexpensive model. Very heavy. Compatible with Bluetooth. Lacks some tonal adjustment options. Very easy to mount for maximum sound coverage. The heavy weight of this unit shouldn’t detract touring musicians from trying it out. Its excellent tripods and inexpensive price make it an excellent choice for a beginning traveling pianist. In many ways, this set is extremely close to the best speakers for digital piano players. They have multiple presets and adjustable tone options. Beyond that, it also has intrinsic correction tuning and flexible mounting options. However, this model doesn’t quite top our list due to some issues users noticed regarding performance at high volumes. Very powerful – output of 132 decibels. One of the heavier speakers on this list. Provides maximum tonal control. Some distortion issues at high volumes. 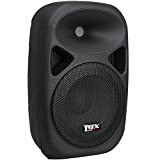 While this speaker system could be used for gigging or touring, its weight and bulk make it a better choice for studio recording. 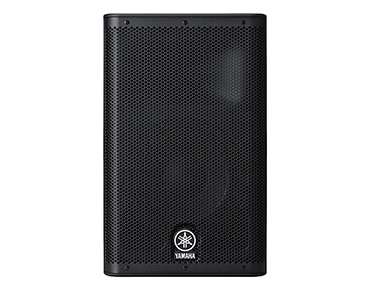 When it comes to the best speakers for digital piano, the Yamaha DXR 10 model is our top choice. 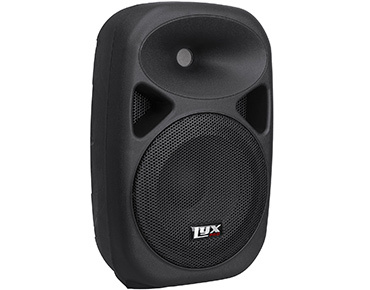 It is a 10-inch speaker that includes a three-channel mixer. It also contains built-in DSP for phase optimization. This option creates a very pure tone that is as free of distortion as possible. On top of that, its D-Contour compressor unit creates very consistent tones throughout your piano’s bandwidth. Durable enough for gigging. A bit heavy compared to some models. Dual-mount socket makes it easy to hang on speaker poles. May be tough to carry between gigs. Produces up to 131 decibels. While this speaker is rather bulky, its price is comparable to other models on our list and its sound reproduction cannot be beat. 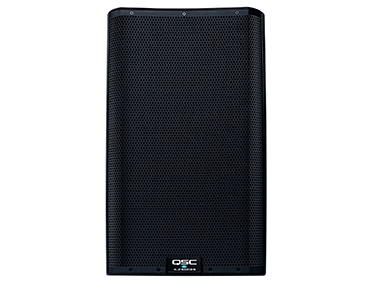 We recommend it for professionals who want a durable and reliable speaker system. By now, you should have a good idea of which of these is the best speakers for digital piano for your use. If you have any more questions about these speakers or if you have experience with any of them, please drop us a line and let us know. We are always willing to help our readers find the products that they need for their music performance requirements.